Let’s talk about the frame lock, one of the most enduring locks on the market. From historic, iconic knives to new innovators, we’re going to take a look at seven of our favorite frame lock designs which you can find at the KnifeCenter. 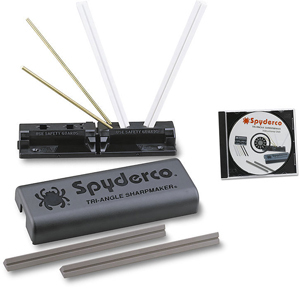 Also known as the Integral Lock, the frame lock functions similarly to a liner lock, but instead of a thin liner that holds the blade open, the entire thickness of the frame becomes a lockbar. This makes a secure system that only gets better when you grip harder. The first knife we’ll be looking at is a no-brainer. 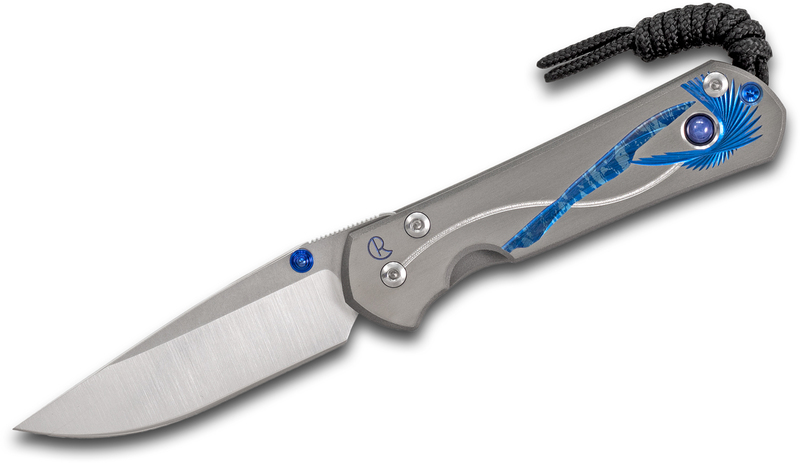 No list of frame locks would be complete without the Chris Reeve Sebenza. Not only is Reeve the inventor of the frame lock, but he has also dominated the genre for years. Originally developed in 1987, the Sebenza is still the standard by which all other frame locks are judged. Their fit and finish are impeccable and well known for their “bank vault” solid lockup. 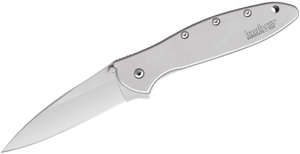 The classic version features this elegant drop point blade with a hollow grind (although you can also get it with a tanto) or their Insingo blade shape, which bears a modified sheepsfoot profile. 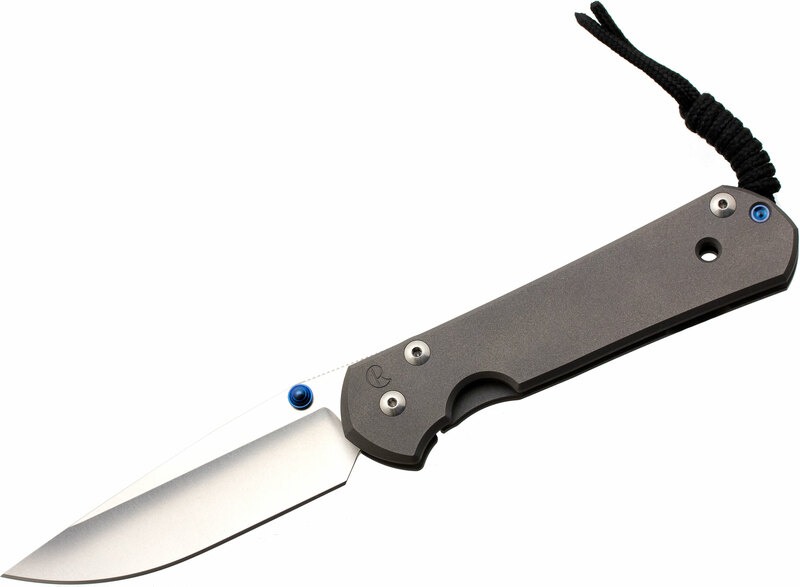 The frame on the Sebenza is solid titanium, which carries nice and thin in the pocket. 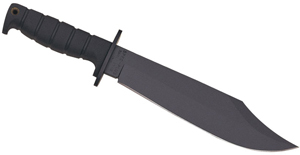 If you want a little more girth, there are versions inlaid with materials like wood or Micarta. Both add extra grip and style, but the ultimate versions feature either or both milled Computer Generated Graphics and Damascus blades. People keep coming back to the Sebenza for a reason. Tweaked and improved over time, this archetype of the genre has stood the test of time and isn’t going away anytime soon.